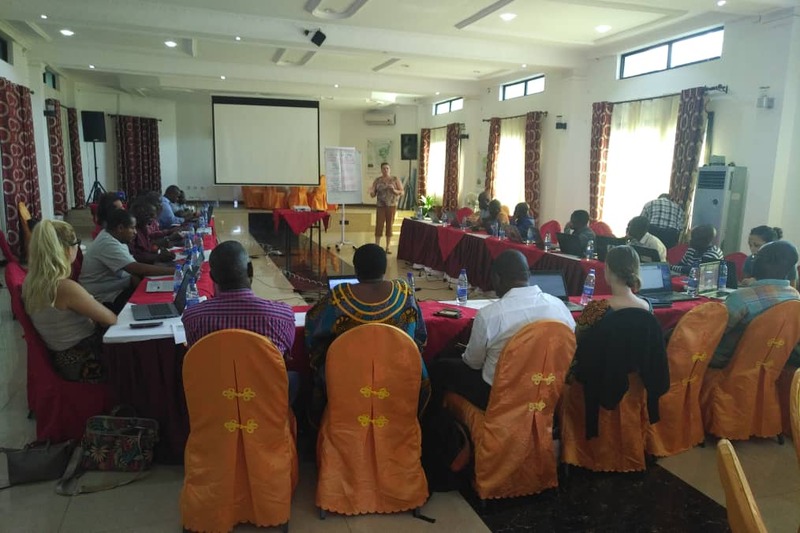 Two of the staff from Strong Roots, Dominique and Suzie, attended a 3 day strategy meeting in Goma for CAP, that we are a part of. 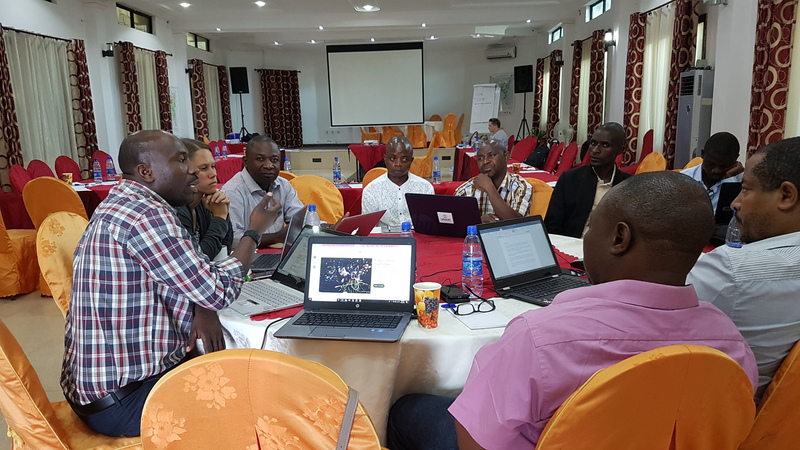 The meeting, held in French, was to discuss the s trategy of the group and create actions going forward to continue the conservation of great apes here in Eastern-DRC. This requires strong communication between all parties, sharing best practice and innovative ideas, and helping solve problems. 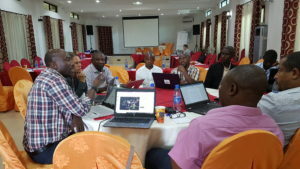 Some of the strategy topics that were discussed; raising awareness, land tenure and management and assessing numbers of the Great apes. The meeting was attended by 30+ individuals, including representatives from the Jane Goodall Institute (JGI who were facilitating the meeting), Dian Fossey Gorilla Fund International (DFGF-I), Lwiro Primate Sanctuary (CRPL), WCS, FFI, UGADEC, FODI, GRACE, WWF, AfriCapacity and others, including delegates from Kahuzi-Biega National Park, Maiko National Park and Itombwe Nature Reserve. The follow up meeting of the CAP Strategies representatives will be held in a couple of weeks to further confirm the actions of the group moving forward. Update to follow. 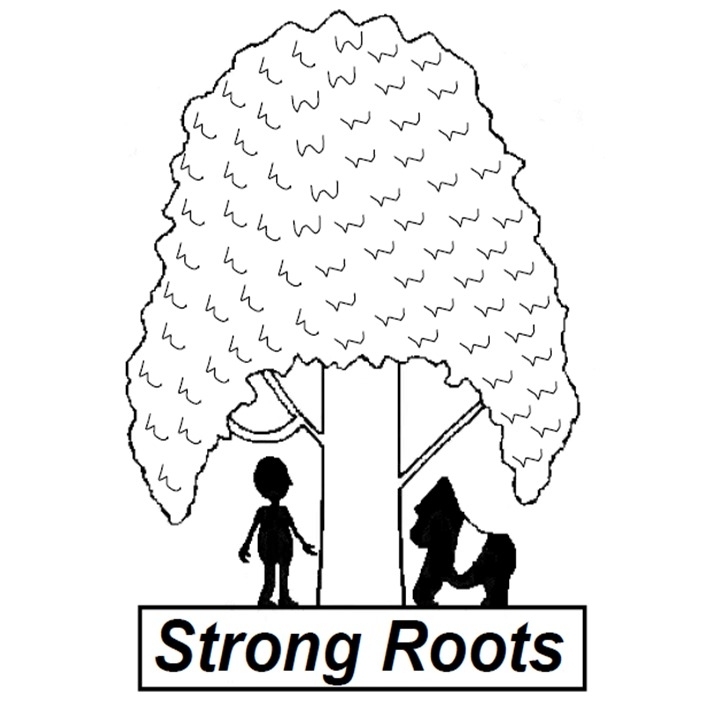 If you would like to stay in touch with our work here at Strong Roots you can follow our Instagram and Facebook. 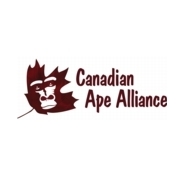 This entry was posted in News, Projects and tagged CAP, chimpanzee, community conservation, conservation, goma, gorilla, great apes. Bookmark the permalink.